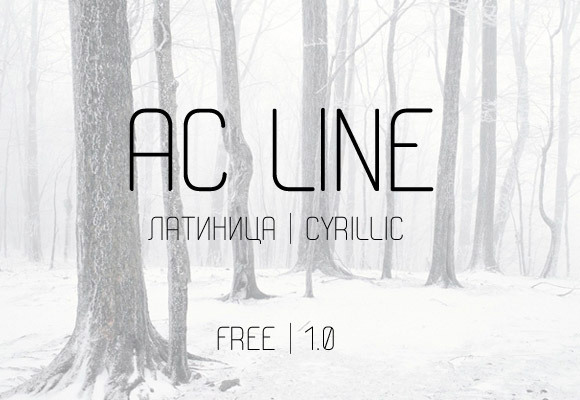 Amazing High Quality Free Fonts for designers. All of these top quality free fonts are free for both commercial and personal use. You can feel free to download and use these free fonts as you please! We will update the list every week to give you our last finds and hot fonts. This sans-serif typeface is designed for large points setting, contains three weights. This is an amazing font with a handwritten style and a retro/vintage design. Download it for free! You can use this in both web or print projects. Brownie free font is a very cool angled font with both bold and light versions. It has a slim design and works great on both print and web projects. Blenda is a script free font with a lovely design. It comes in a bold state and has a very strong look and feel. Enjoy it for free! Bebas Neue is a sans serif font family based on the original Bebas Neue free font by Ryoichi Tsunekawa. The new weights stay true to the style and grace of Bebas with the familiar clean lines, elegant shapes. Hallo sans is a great free font. This has an amazing design and works best for both web and print projects. It is free for personal and commercial use. This typeface was inspired from 55 Hi’s “EFF typefight”. You can download this free font by paying with a tweet or a share. This is a is a new experimental geometric type. It has a lovely light design and it is free to download. This is a lightweight serif font with two styles. 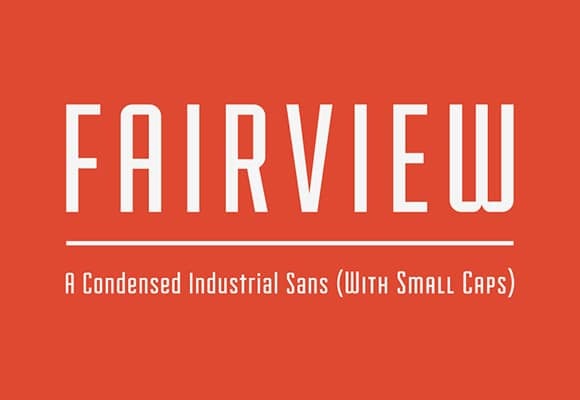 This free font is distributed under a Creative Commons License and you can use it for commercial and non commercial projects. 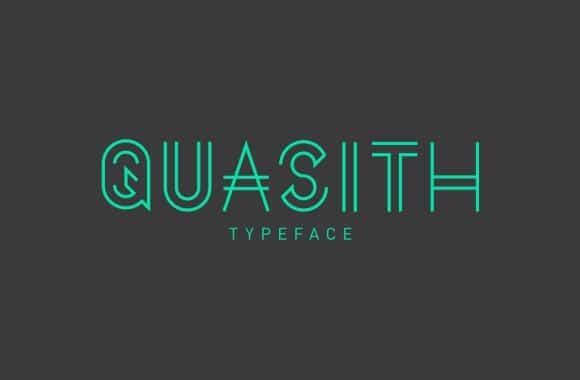 This amazing, futuristic free font is free to use for both: commercial and non commercial projects. Download it with just one click! 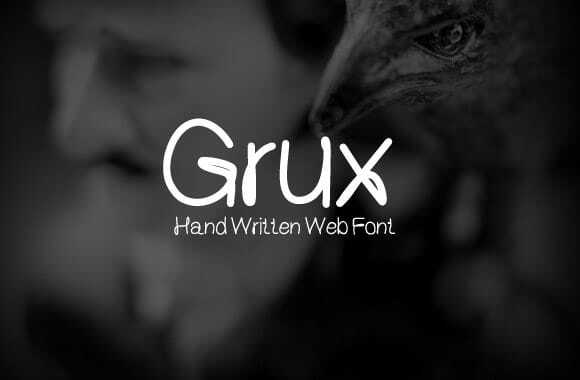 Grux is a hand written web font. The characters are clean and each written with a continuous line. The font is readable even at smaller sizes. HTML and CSS examples included. Margot is a great typefamily designed and optimized for its use in large sizes. Margot is vibrant, cheerful and perfectly suited for a great variety of typographical purposes. Kaiju is a great free editorial type family. It is great for headings and posters! Also, it is free to download and use. This font is free to use for personal and commercial use. You will find a download link at the bottom of the post in the link above. Barokah free handwritten font is hosted at free file sharing service 4shared. It comes in two types (Regular & Bold) making it great for headings and posters.